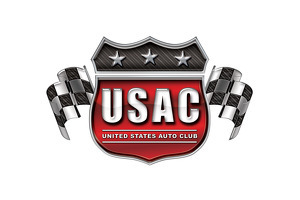 USAC will have a great representative as Executive Director in Davey Hamilton, who stepped up to help bring the sanctioning bodies various series into the future. Late start but a big finish for the Silver Crown Championship in 2015. Bell, Hines lose out to Rutherford, California driver. Becomes 50th winner of historic race. Race at Perris Auto Speedway to decide title. Three-way battle to be decided at Perris Auto Speedway. Perris Auto Speedway in California hosts the annual event with Parnelli Jones as Grand Marshal. First return visit since 2012. Damion Gardner is a USAC non-wing sprint car racer and has his sights set on Bonneville...yes, Bonneville. Honda/HPD Midget Series for drivers as young as 12. California driver also has the points lead. NASCAR racer will run the Rich Vogler Classic at Lucas Oil Raceway. 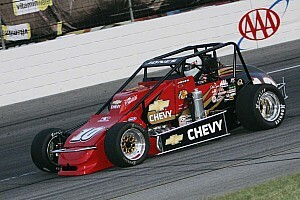 The 2011 USAC racing season has already debuted and the year ahead should include some significant milestones.